The Songs of Love Experience team building program is the only one of its kind designed to inspire creativity, innovation and at the same time give participants a feeling that they are collectively contributing to enhancing the life of an ailing child. Participants have said over and over again that this team building activity is the most inspiring and fun program that they have ever experienced. Unlike any other team building program, The Songs of Love Experience engages the audience in the live recording of a fully produced personalized song for a local sick child. People from all walks of life have experienced the unprecedented thrill of being a part of a live recording as they all collectively record their voices on the chorus of song specifically created to bring a smile to the face of a sick child. When people sing together there is a real palpable feeling of unity. The bonding that takes place when everyone raises their voices in song is truly heartwarming. 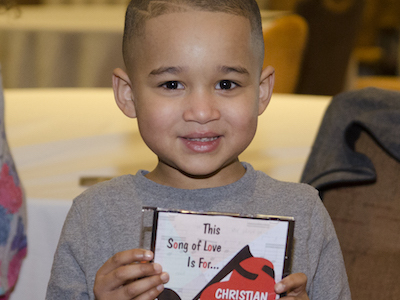 Not only does the child benefit by receiving a CD of a song with a swell of wonderful voices singing on the chorus, but participants walk away having come together with a powerful purpose of lifting the spirit of a child battling a serious illness. 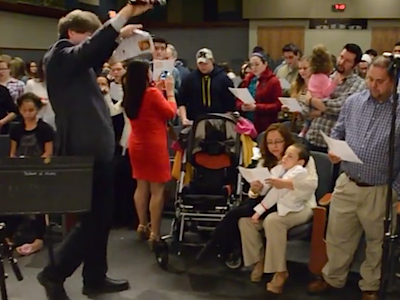 The audience is indelibly connected to the child as the song becomes an everlasting keepsake for the child and family. There are many corporate team building activities, but The Songs of Love Experience stands alone in uniquely inspiring an audience. 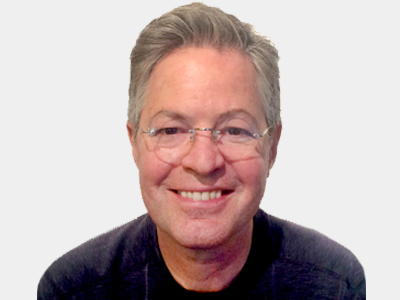 John Beltzer has been inspiring audiences for the past 12 years by providing a truly unique team building activity that has moved many to tears of joy. 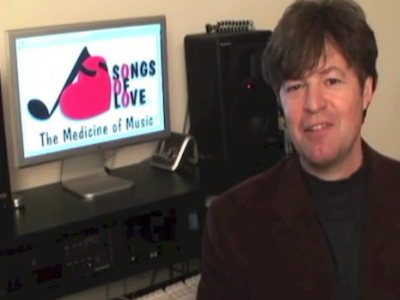 As founder and president of the Songs of Love Foundation, which provides personalized songs for children facing tough medical challenges, John has been featured on programs like the Today Show, 60 Minutes, CNN, and publications like the New York Times, People and Parade magazines. Build-A-Song™ Program that ranges from 30 minutes to 2-3 hours, and can be done indoor or outdoors with groups of 10 to 10,000. The short program is ideal for closing off any conference or meeting on a high note as we can keep it as short as 15 minutes. It’s a music team building program that will leave you with a song in your heart. 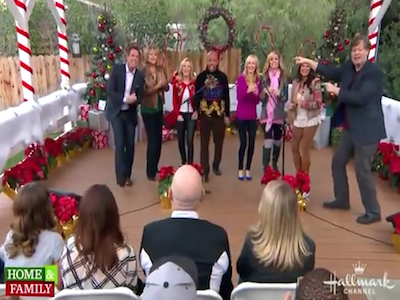 Songs of Love Experience™ on Hallmark Channel’s “Home & Family”! I just finished listening to our “song of love” to Patti Munoz. Hearing it nearly inspired me as much as when we recorded it in San Antonio. For my team of nearly 1000 people, the whole experience equaled the inspiration they felt when they sang a “song of love” to Izzy Vigil at last year’s meeting in Orlando. I am delighted that our South Central team has been able to bring such happiness to two wonderful children. I can assure you that we benefited as much from believing that we could be of help to them.Michael McClintock, Vice President South Central Business Group for Merck & Co.
What Is The Songs of Love Experience™? Bring The Songs of Love Experience™ to your next event! The entire booking fee will go to the Songs of Love Foundation. with all the voices added live on location, is made available for everyone via a free mp3 download. Check out our player below and listen to a few of those songs! Click player on the right to hear some of the songs we recorded with the audiences at various events.